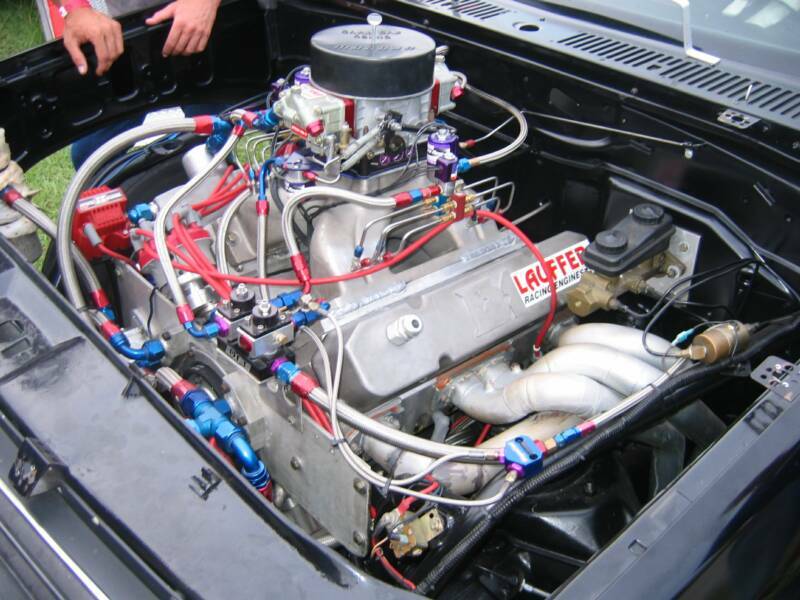 My name is Justin Lauffer and I specialize in custom racing engines. 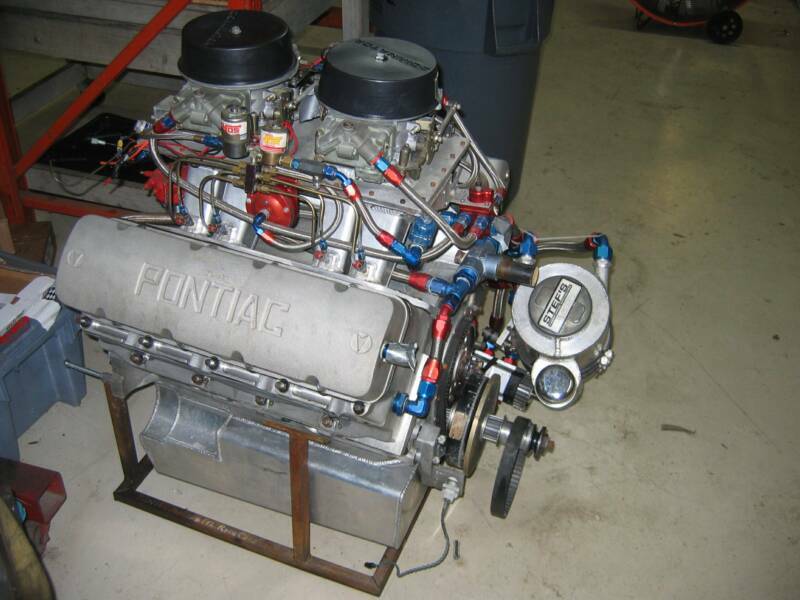 On this site you can find more information on the engines my shop builds. I am dedicated to providing the customer with an engine that is engineered for thier specific needs. 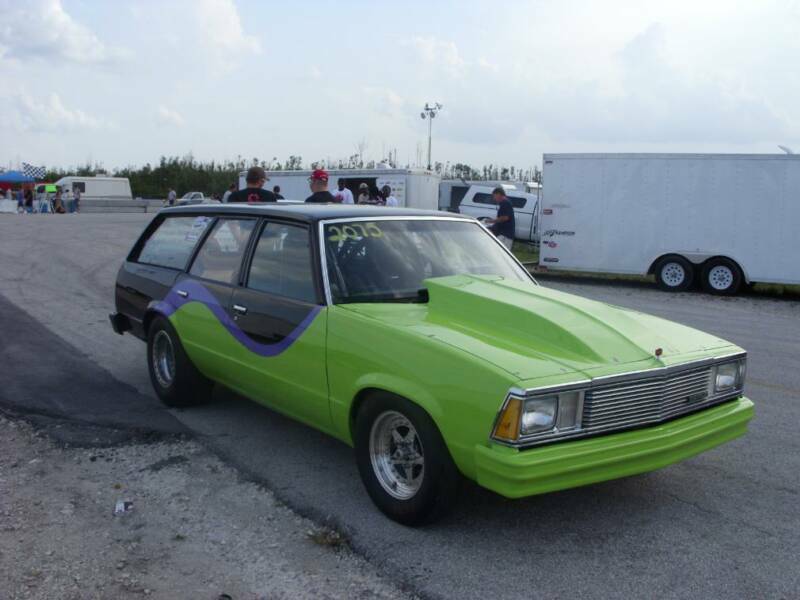 This site includes services that we offer and some photos of customer's cars & engines.